You are always so creative. This is great. Love it!!! Very cute and different. Go Amber! very cute. are those painted. or sew stripes. love them. Visiting from Take a look Tuesday.....I am so in love with this. Great job!!! Army Wife Quilter, I painted them. Thanks for your kind comment and for stopping by! Very creative, I like them! We'd love if you came and linked your project up to our fabric linky party today! I just came across your adorable blog! 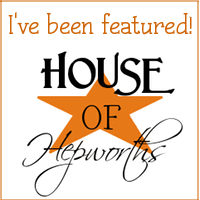 I love your fabulous projects and the candy corns are no exception! I would love for you to link them up to my Hoo's got talent party tomorrow over at Night Owl Crafting. 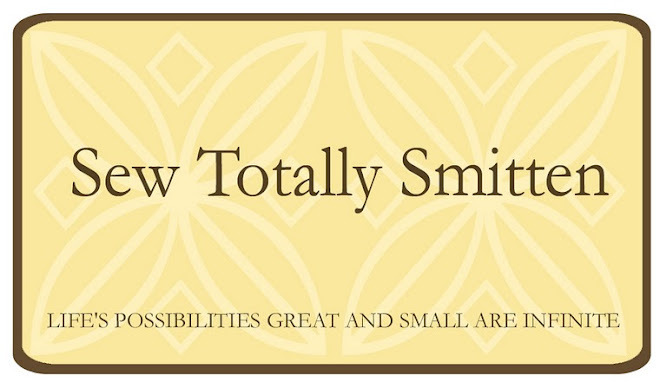 I am so excited to start following your blog! Too Cute! sew cute :) come on over and link up to MMM!! stopped by from act normal be different and so glad I did. These are adorable - every year my Sister and I exchange "candy corn" gifts...I think I will be making these! Very cute! I, too, tend to be jumping the gun into fall. Of course, we're still about a month behind the stores. Well done! Thanks for sharing ... I've posted a link. Great idea! I love that it is classic and simple design. Very cute! candy corn are cute but not tasty. just like conversation hearts at valentine's day, haha. So cute. Will definitely put this in my arsenal to try. Very, very cute! I love it. Thanks for linking up, we'll see you next week! Wow love it!! I might just have to go buy me some material now! 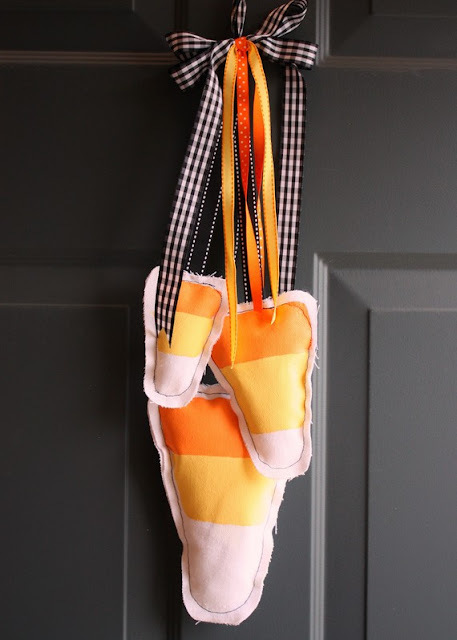 My husband is OBSESSED with candy corn - I feel as though he would appreciate this :) Thanks so much for sharing this cute idea! Hi! Thanks for the cute idea. I featured you on my blog. Soooooooo cute!! OMG I LOVE it! I was so excited to see your title on sippycup mom's page! I definatly need to browse some of your projects! What a cute idea!! I'll be hosting 3 boutiques at my house this Fall and need some ideas! I love these!! They turned out so cute - I am going to feature them on my blog on Friday for my Friday Favorites! I Love them!! Not only are they cute but now I'm craving candy corn! Great idea! Absolutely adorable. I love that they are three dimensional, and that they are hand painted! Your lines are so perfect, great job! Love it! Candy corn...enough said! Super cute! I like that it says "Halloween" without being overly done. I thought your door hanging was adorable and featured it here. So cute! I posted about your blog as well at paintedstudio.blogspot.com. very cute idea. I love it. Thanks for sharing. I made one and posted it as well. Thanks! Hey there, I just stopped in to let you know I featured this total cuteness on my blog today! LOVE the candy corn door hanging!!! Come on by to grab a button to brag about it!! What a fun idea! Thank you for linking up at All Things Spooky!